You would be surprised to know the types of wood beads we have in store for you. 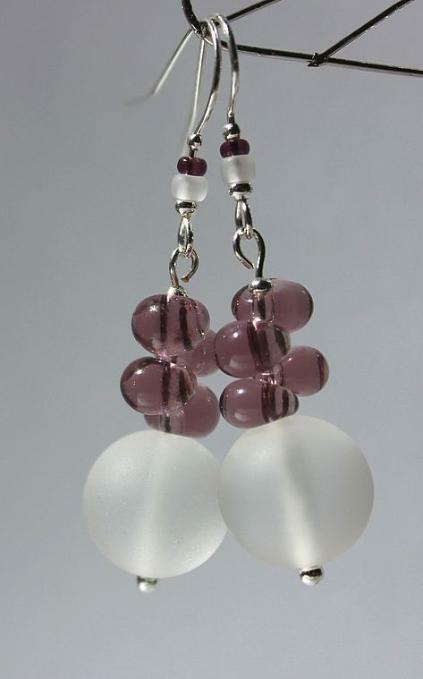 Usually you would find the normal shaped beads like round, oval and barrel. Now these are all the normal types. Something that you might just as well find at these other online stores, but our online store has something special for you. You can check out the Buddha head wood bead in coconut brown that we have for you and the Buddha wood bead with grade a rhinestone. If you try and dig deeper, we have more than just that for you. We as well have spray painted wooden beads if you like and the natural Bodhi wood round beads. Wood beads give a tribal look but if paired properly with other set of beads, they can really give a modern classy look as well. The look which wood beads will give you is nothing compared to the other beads. There are as well fancy drawing style wood beads and even wooden flower beads which you can pick out in different colors. And as we said, if you dig deeper you will get various other types of wood beads like the bear dye printed wooden beads and even the abacus shaped beads. The only thing you really need to be careful is about playing your order. The faster you place your order, the faster you get your beads. One most common problem faced by a lot of customers is when they look at the type of beads they want, keep it in their mind and think about placing an order later on. But when they get back to the site to place the order, the beads are out of stock. Hence whenever you find the type of bead that you like, just place an order before they go out of stock. We take a while to restock them or something we might not either. If you are not too keen on getting the dyed wood round beads, you can go for lead free moccasin beads too. They look very pretty and give the perfect natural look. You will never have to worry about the quality of the beads. If you have ordered from us before, you know what we are talking about. If there has been anything gone wrong from our side, you can write to us and we will make sure we get back to you asap. Everyone knows what pearl beads are. They are naturally everyone’s favorite. Mostly because of the look they give to us. They look so elegant and beautiful. 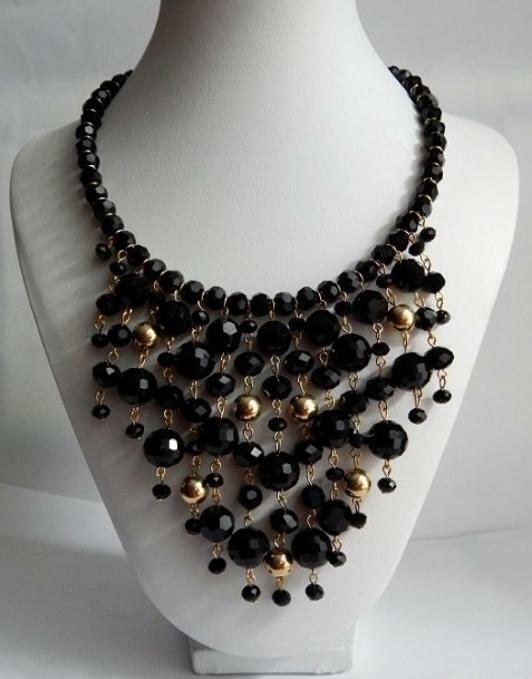 When you have to go for some high-end function or event, you know your pearl necklace or pearl accessory will definitely help you out. Yes, you dress is perfect for the evening, but there is something missing. That is where you pearl jewelry walks in. 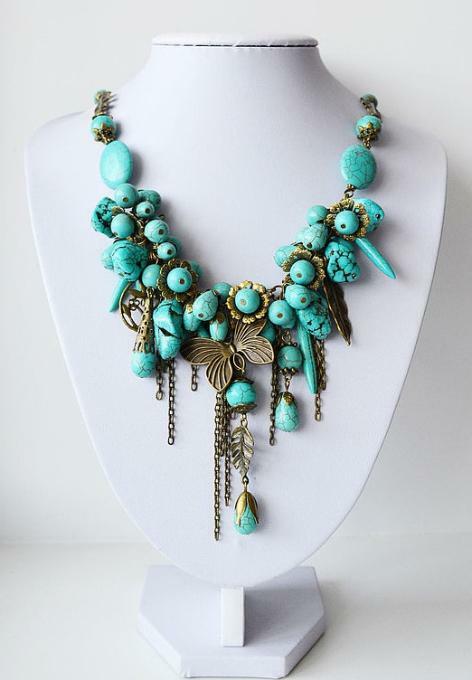 people love wearing this and love to flaunt the pearl accessory which they have worn. And with the best of blessings, anything in pearl will never look back. After all, they are the pearl. People die to get the perfect pearl accessory which will drool them and leave them in wonder. You always have the right thought in your head. But somehow, you just cannot find that perfect and right accessory which you are looking out for. You know that there is something missing and you need to fill that hole up. Since you have the exact idea in your mind, your work is half done there. How about you try to create that perfect pearl jewelry out of your own pearl beads? Sounds interesting doesn’t it? Of course, the question which follows up along with it is where will you find an accessory like that? Well, no problem. All you have to do is go to our online store and search for pearl beads and you work is done right there. We have all the types of different pearl beads which you can hope for in all the colors and sizes and shapes. We have natural keshi pearl bead strands, flat round, antique white, with different measures, shell pearl beads strands which are polished and in grade A condition and round in shape with different beautiful colors which will leave you speechless and in awe, there are shell bead strands in imitation pearl beads which are as well round and thistle and in grade A condition, pearl beads in rice shape and which are colorful, and other such pearl beads which can literally just make you want more of them. Pearls have a natural look attached to them and you will not be surprised to pay a little extra for them either. So just go on our online store and look out for more of these pearl bead strands and enjoy your time making pearl jewelry at wherever you want. Making jewelry is fun. Especially when you have to start from the scratch, you get to choose whatever you want. Once you know what do you want and how do you wish to make your own jewelry, you literally have everything in your mind sorted out about the jewelry. 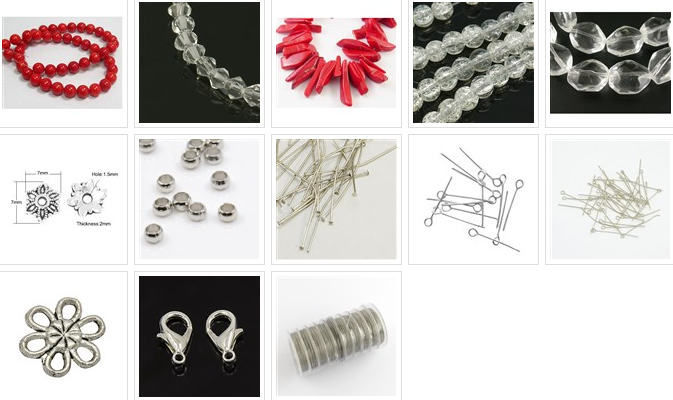 From which kind of beads do you want to the type of findings you have to find? Even the pendants along with what kind jewelry do you really wish to make? And let’s not forget about the kind of string material you will be in need of to actually start with the jewelry you will be making. 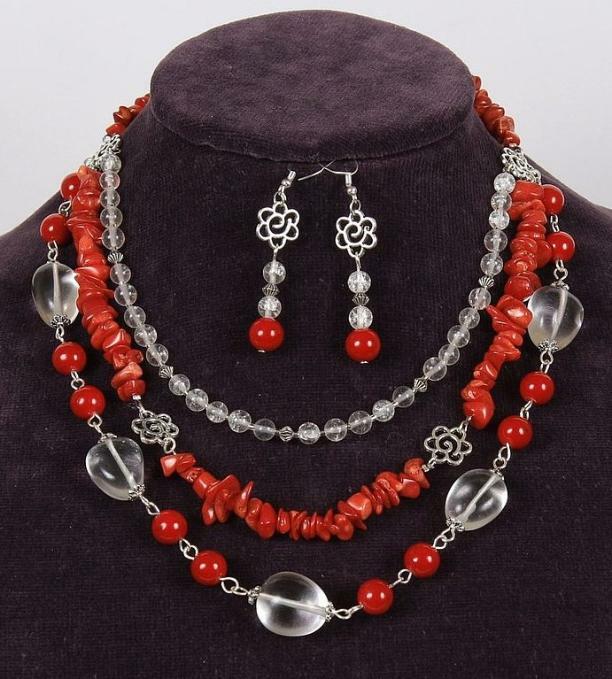 Making or thinking about making jewelry is not that tough as much as it is to really find the jewelry making supplies. It can be a hectic work because you might not get everything that you have been thinking for. Now that should not be a problem for you anymore. Our website and online store has everything that you are asking for. 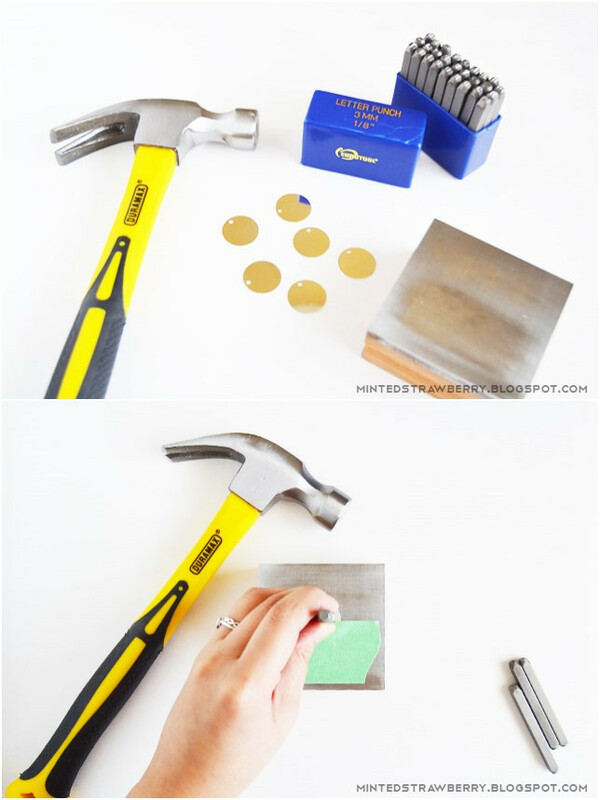 In fact, you will feel that looking for jewelry making supplies couldn’t have been easier! Name anything that you want, and you will definitely find it. 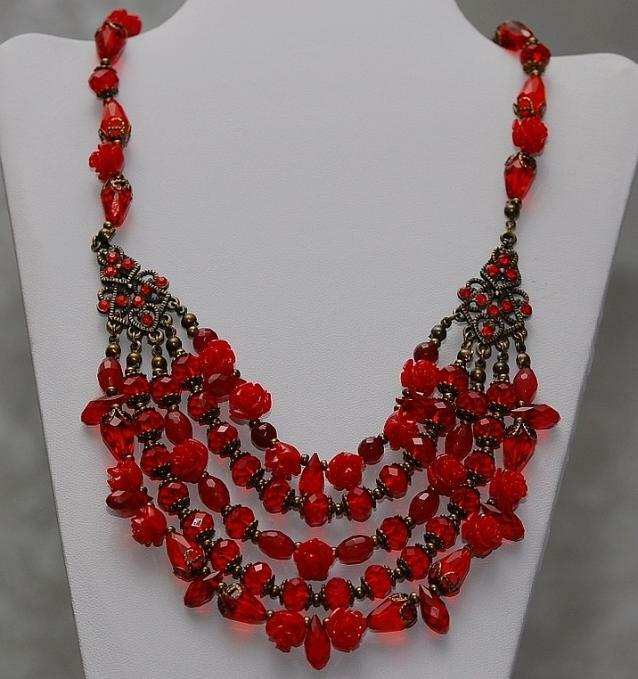 The online store ranges at everything, from different types of beads like Austrian beads, European beads, lamp work beads to gemstone beads. All kinds of beads from all the colors and sizes and textures, you will be able to find all of those rights here with us. 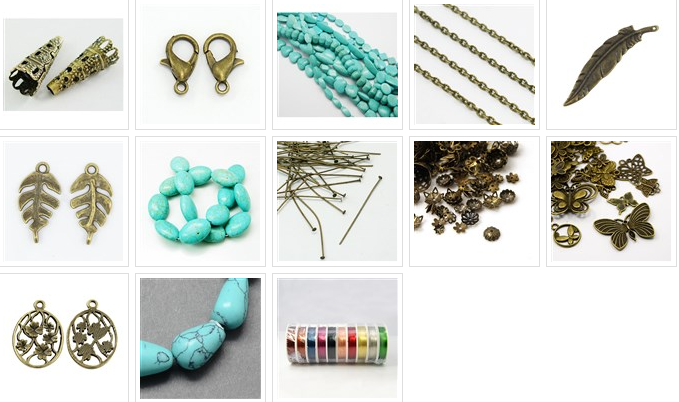 Not only beads, but there is a vast variety of jewelry boxes, jewelry display, tools, jewelry findings where you can find things like bead caps and cones and finding beads and clasps and everything else. The pendants and charms which we have to offer for you, you will be shocked and will want to have a collection of all of them. You will as well find everything that you have been looking for. You can get bead containers for those extra beads and different types of cords to actually start your work with. 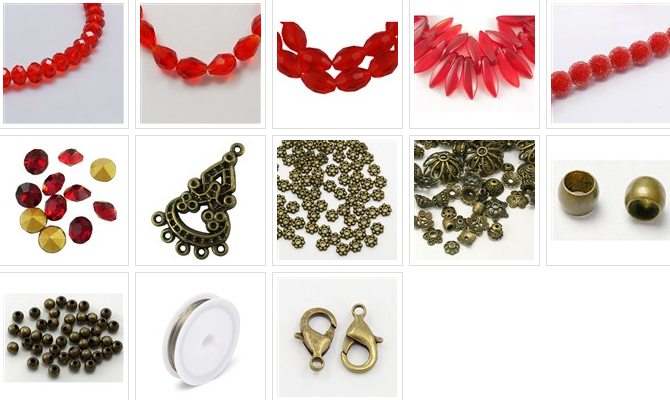 How easy is it for you to now get everything that you desire for jewelry making supplies just right there in once click? You will be shocked to see everything that is there to offer and you will love it. You will keep on coming back for all the quality and quantity we have for you to offer in the best price and the offers. Choker necklaces are popular around for centuries and many of us can’t decline the stylish trend of wearing choker necklaces. 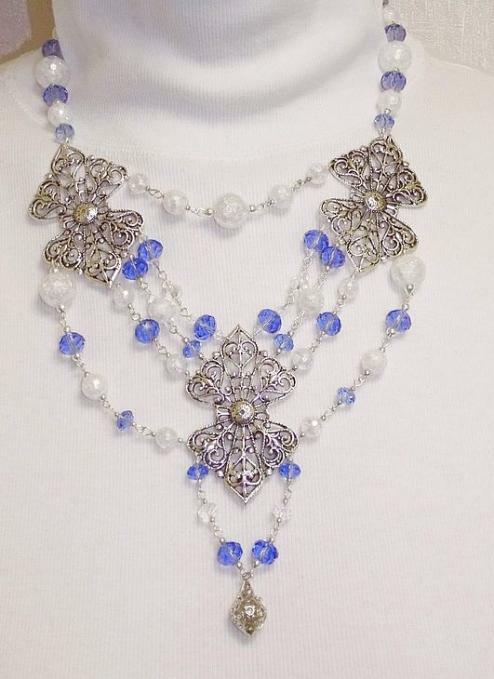 So today, I’ve got an easy tutorial on teaching you to make a white pearl beaded choker necklace with aluminum chain. The “hard” and “soft” combination makes the whole design cool but elegant. I really love the classic pearls along with the subtle hematite spikes. 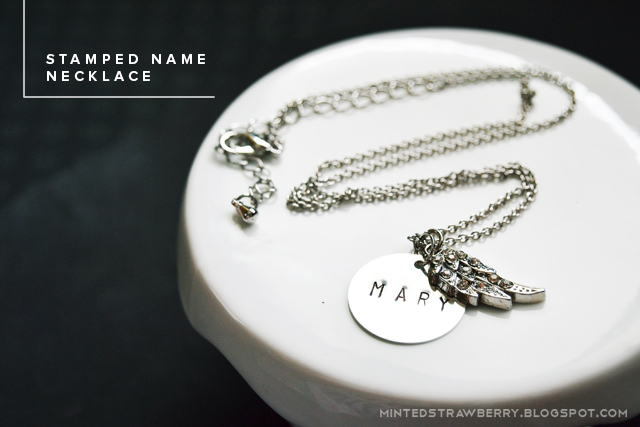 It’s so well to wear it with demure outfits and darker streetwear easily! Now check the below steps and have fun making your own! 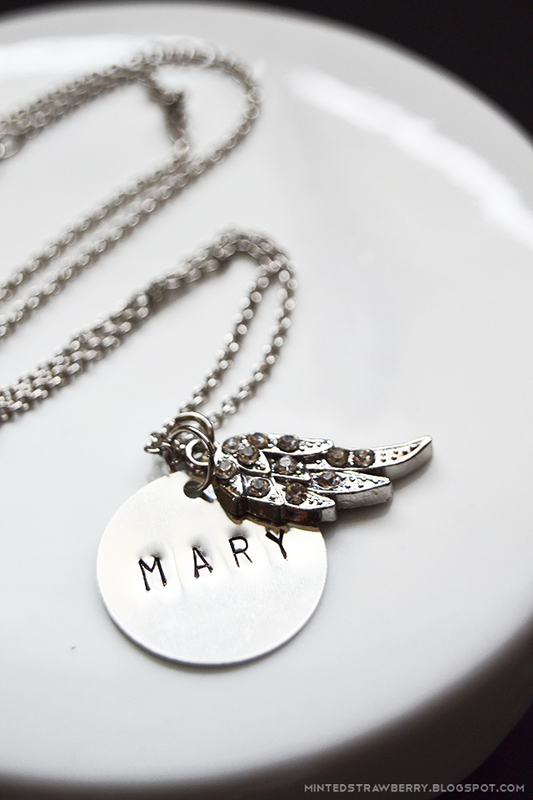 2, Attach a 2nd chain with a little longer length of the previous chain on necklace ends. 3, Slide through 1 crimp bead on tiger tail wire and a jumpring, and through it back into the crimp bead, then smash the crimp bead flat with crimp pliers. 4, Attach the jumpring on the necklace end and start threading pearl beads. 5, Start adding hematite spike where you’re close to the center of the wire and add 1 hematite spike, 1 pearl bead, another spike… until the center part is finished. Continue the rest by adding the pearl beads and connect the pearl strand with necklace end using a jumpring. So you’re perfectly done! 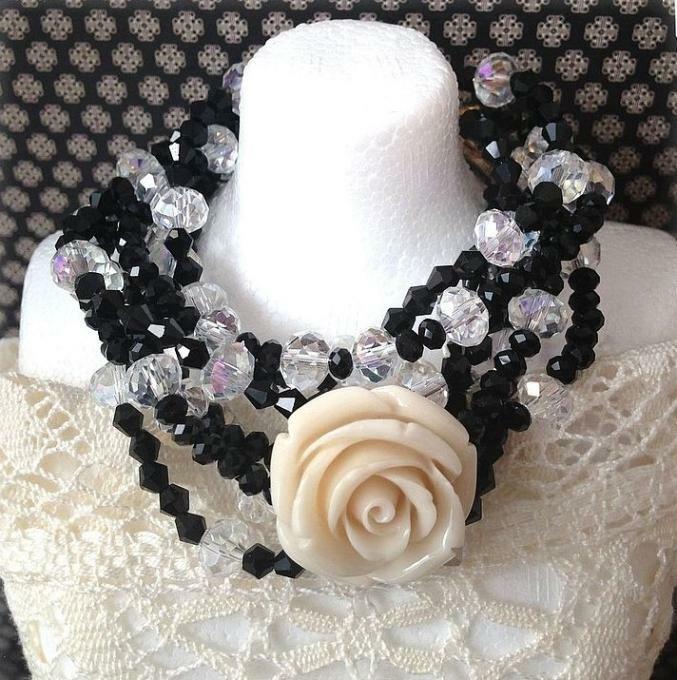 Time to show off this stylish white beaded choker necklace and never miss other great jewelry tutorials! Happy crafting! DIY White Pearl Beaded Spike Choker Necklace. 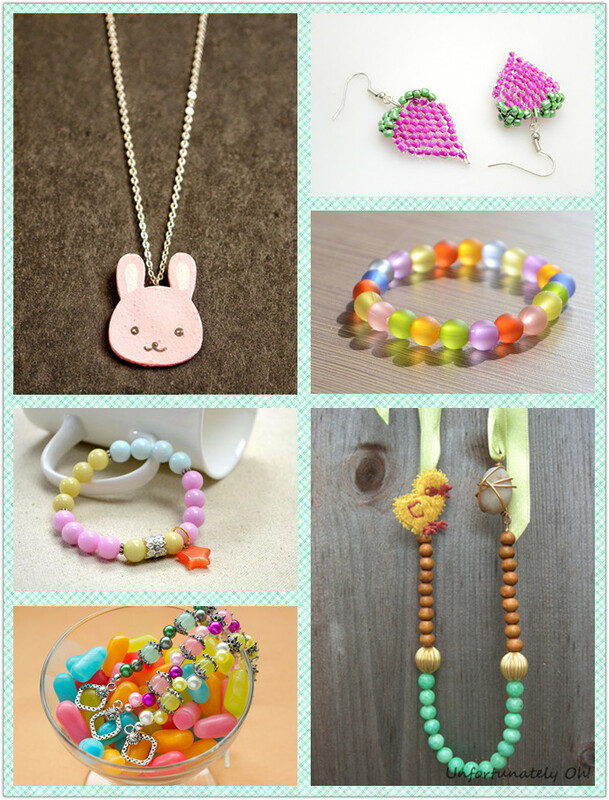 Are you looking for cute jewelry ideas for this Easter? Find below 6 inspirational projects for the theme occasion. Most of them are super easy, cheap, and quick to make. Only the raddish beaded earrings requires a little beading skills. Get beads and supplies and have a try now!